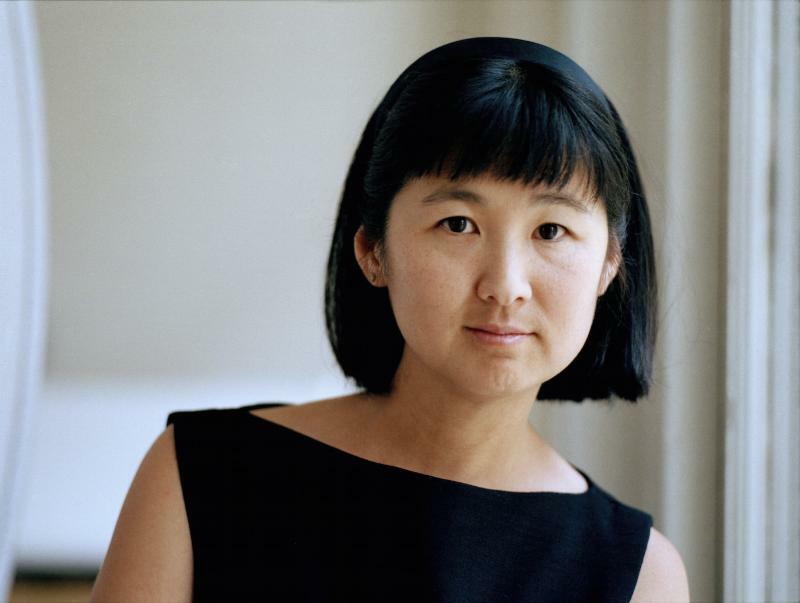 Winner of the National Medal of Arts, and the Presidential Medal of Freedom, artist and designer Maya Lin interprets the natural world through history, politics, and culture, creating a body of work that balances art and architecture. Lin's installations, such as the Vietnam Veterans Memorial, become a part of the land, merging physical and psychological environments and presenting a new way of seeing the world around us. TICKETS: $15 Adults; $10 Students Veterans and WP students are admitted free with show of I.D. 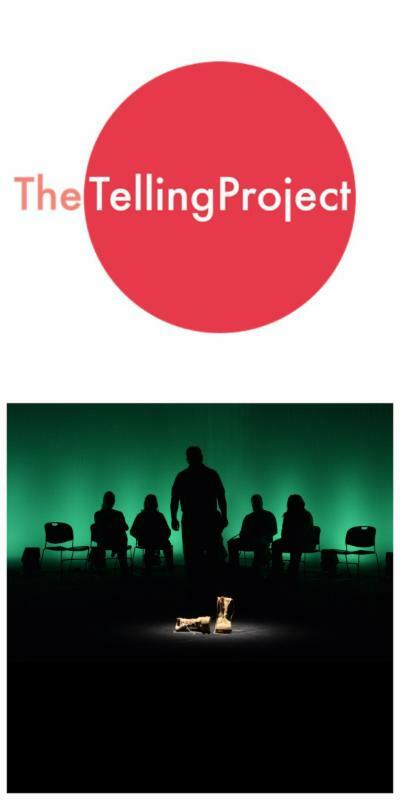 The Telling Project employs theater to deepen our understanding of the military and veterans' experience. Greater understanding fosters receptivity, easing veterans' transitions back to civil society, and allowing communities to benefit from the skills and experience they bring with them. This theater performance highlights the personal stories of those who served, told by the veterans themselves. 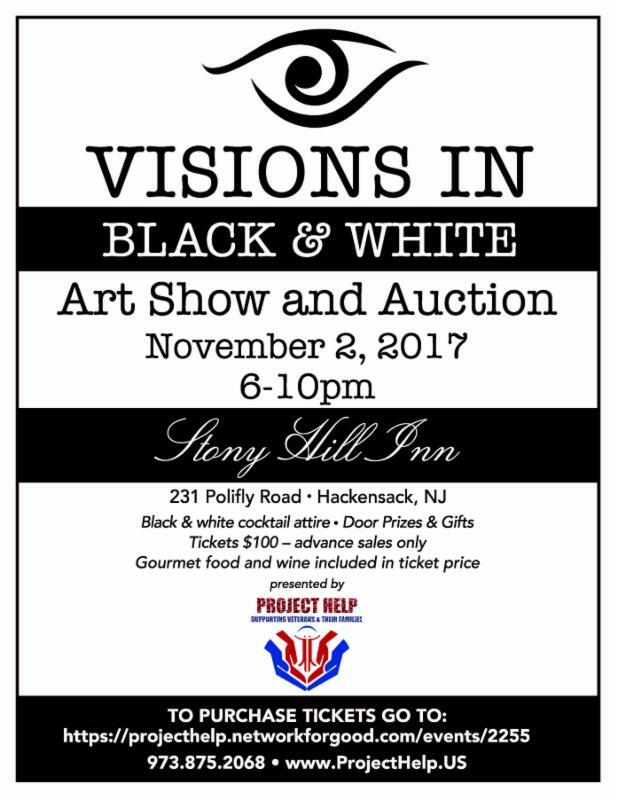 Project Help, a 501c3 all volunteer charity, is holding its annual fundraiser and you are graciously invited to attend in support of our veterans and their families. 100% of the proceeds of this event will go to our Veterans Hardship Fund which is used to help veterans during times of hardship. In addition to art, done mostly by veterans, we will also provide an array of other goodies...golf outings, West Point football and other sports tickets, vacation packages and much more. Time is short so please order your tickets today HERE. Please feel free to call Sandy at 973-875-2068 and ask about our group discount. Opening act features WP comedy students! Come see comedy students from William Paterson University perform alongside pro comedians. 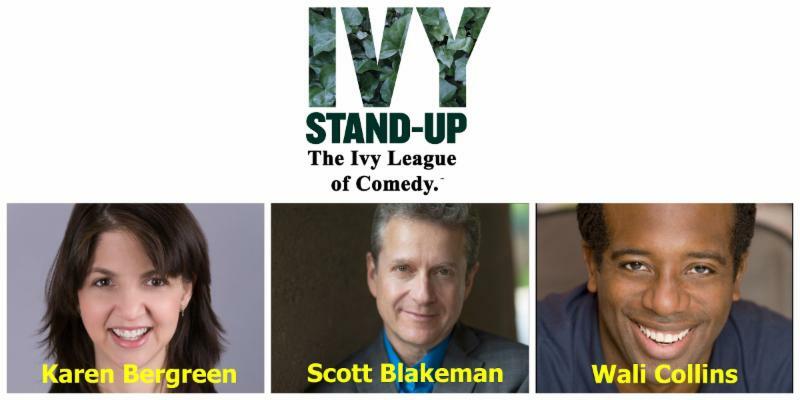 The Ivy League of Comedy is the premier group of stand-up comedians touring America. Known for their elite brand of clever comedy, you have heard their brilliant comedic voices on late-night TV and Comedy Central. 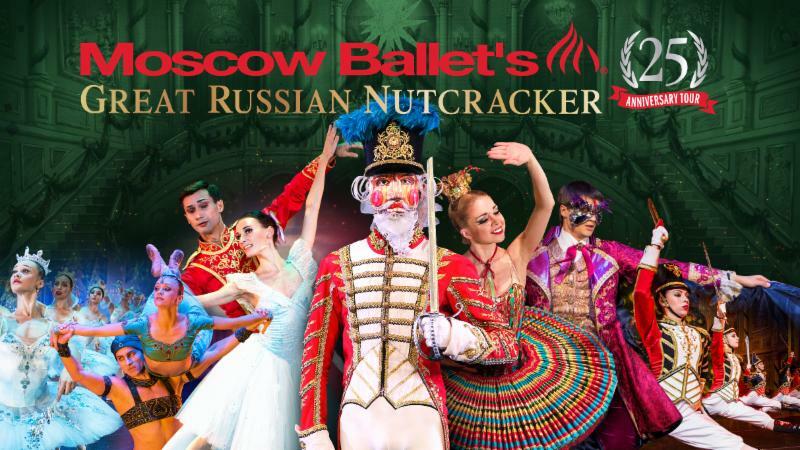 Now is your chance to see them live on stage!